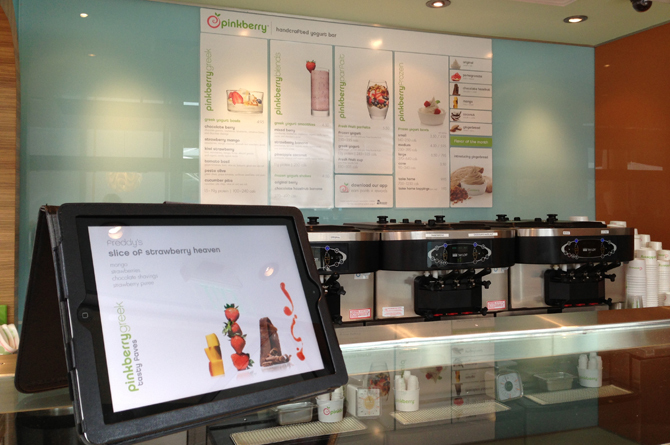 I continued working on Pinkberry shortly after joining Pitch. With relatively no media, we launched their Winter Collection by creating yummy, bite-sized Instagram videos for their fans to share organically. 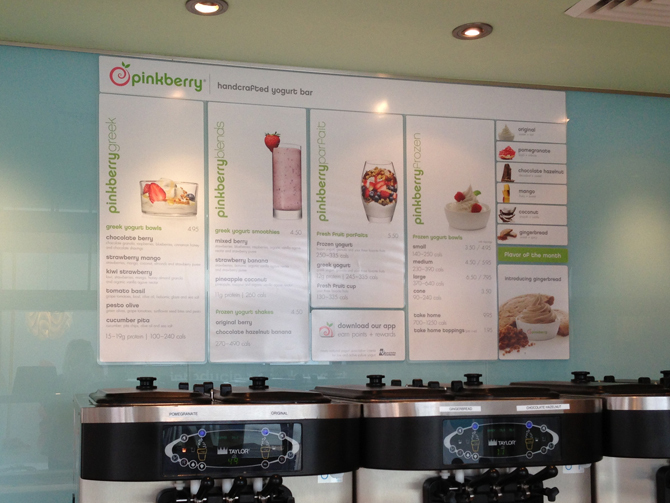 Pinkberry spent a good part of 2012 and 2013 launching their delectable Greek yogurt. 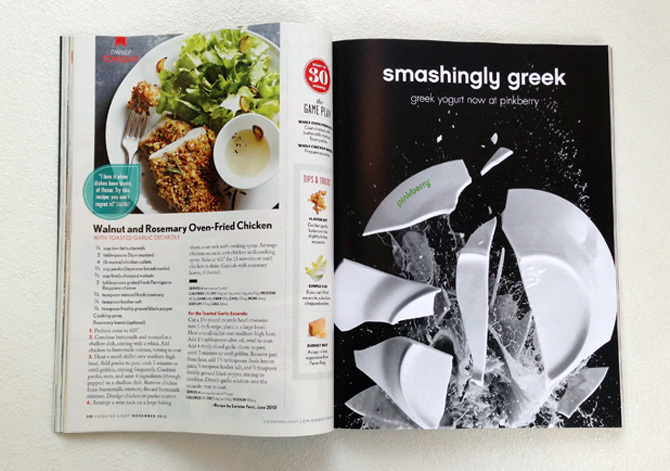 Unlike most Greek yogurts, which have a sour aftertaste, the genius culinary minds at Pinkberry created a product with a smooth finish. 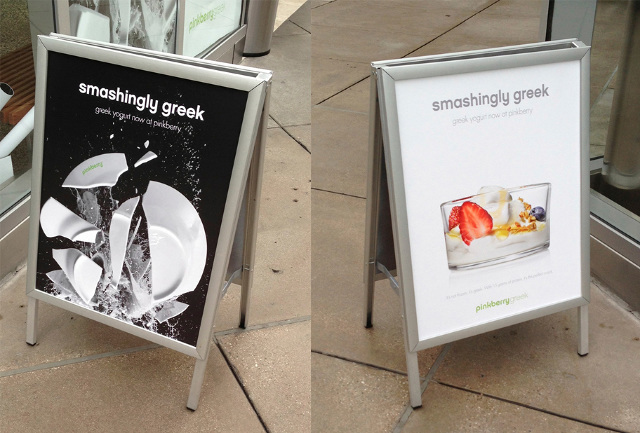 Pinkberry In-StoreWe created a disruptive in-store campaign first called "Smashingly Greek" to drive traffic in the retail environment through the use of smashing plates, building on a Greek tradition.